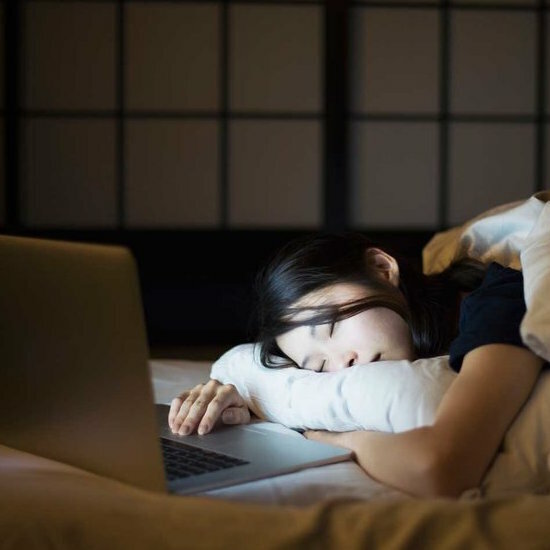 It's a bedtime habit that many have made a ritual: start watching a favorite television show as sleep starts to creep in and you'll find yourself dozing off during the fifth episode of a binge watch. But experts have disparaged the practice of watching television in bed or right before, saying it over-stimulates the brain, causing fitful sleep or bad dreams. Enter: Napflix. Riffing off the popular Netflix, Napflix is a streaming platform designed to present viewers with the most boring and monotonous video content to lull them to sleep peacefully. The site launched Monday, according to Agence-France Presse. “We want to take a nap to the next level, get through the content [and] your rest is guaranteed,” co-creator of the streaming site, Víctor Gutiérrez de Tena Catalán, told Travel + Leisure in an email. Expect everything from a 2014 Helsinki dog show to a Swiss chalet’s rotisserie chicken to classics like a burning fireplace. The site has already streamed for viewers from across Europe, South America, the U.S., and Canada according to one of its co-founders. De Tena Catalán shared some of his favorite sleepy time gems with T+L, including a subway ride to Coney Island, the pétanque semi final (a French game similar to bocce ball) and footage of pandas. He picks the videos for their monotonous and nostalgic quality, so viewers are rocked gracefully into sleep. “Napflix is ​​a place where boring video has a mission, make you asleep and achieve a smile,” said de Tena Catalán.